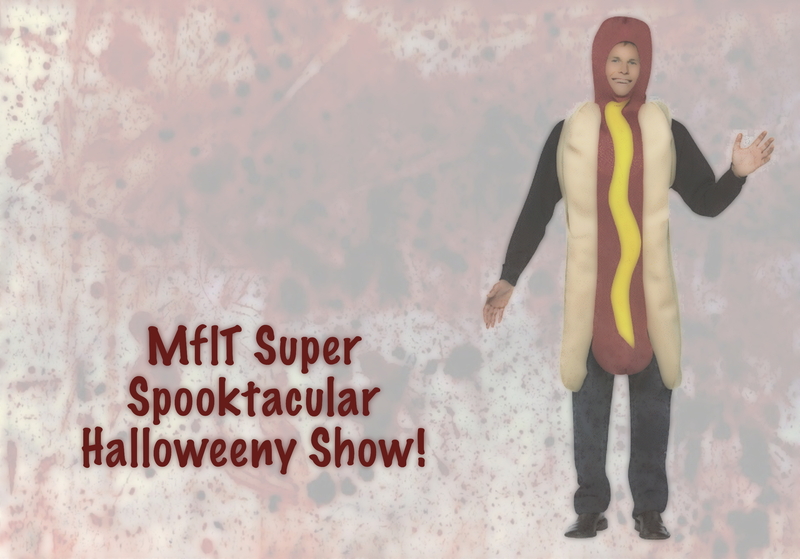 MflT Super Spooktacular Halloweeny Show!!!!! Bleepy, blurpy, glitchy, swirling improvisations by Faux Pas Quartet . Recorded music by Frank Schultz, dRachEmUsiK, John Bock and featuring a pre-release listen to the new release from The Use – What’s The Use? Thanks boss! Keep up the great glitch-iness!